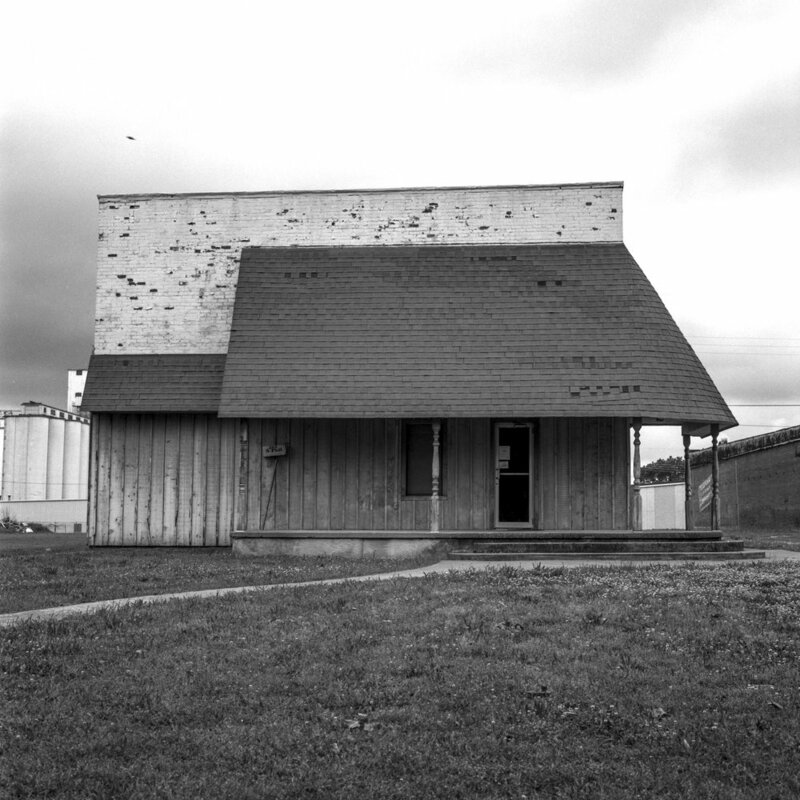 Chris Tennyson is a Southern California based photographer who specializes in documenting rural towns. He finds most of his subjects in the American midwest. Chris began his photographic journey at 14 and has continued for over 20 years. Not wanting to limit himself to one type of camera, he uses everything from 35mm to 8x10, pinhole to Polaroid. When not traveling in the midwest, Chris likes experimenting with different photographic arts. Past experiments have included restoring and shooting a Glossick cuban polaroid camera and shooting expired 8x10 Polaroid portraits. He is currently modifying a WWII era aerial reconnaissance lens to work on his 4x5 camera.